If your kid loves movies, then he has Eadweard Muybridge to thank! This printable memory match game is a fun way to learn about five movie inventors and their innovations. Read about cool movie precursors like the kinetoscope and see if you can match the inventor with his invention. 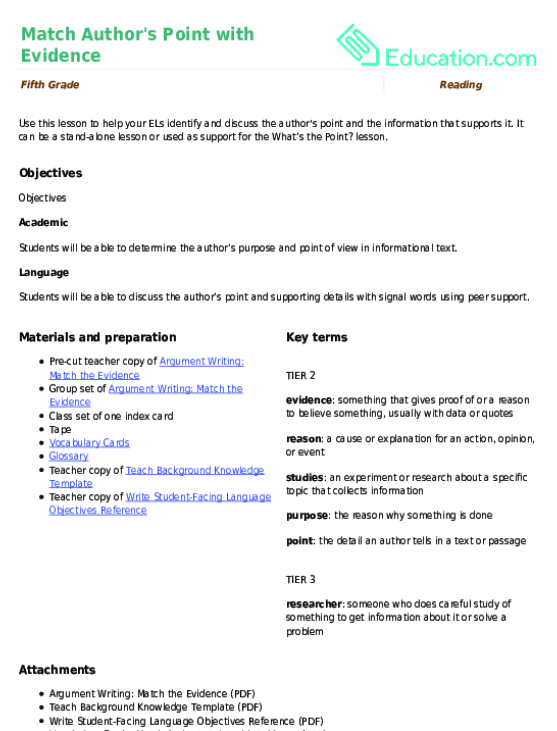 Learn about movie sound effects with this reading and writing worksheet. 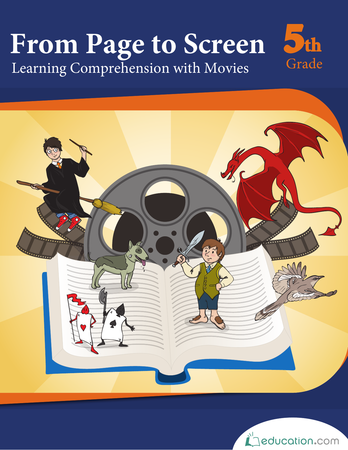 Your young movie fan will enjoy learning about the job of sound designers. Take flight with this ode to inventors! See the history of the helicopter, from its conception in ancient China to the modern vehicle it is today. 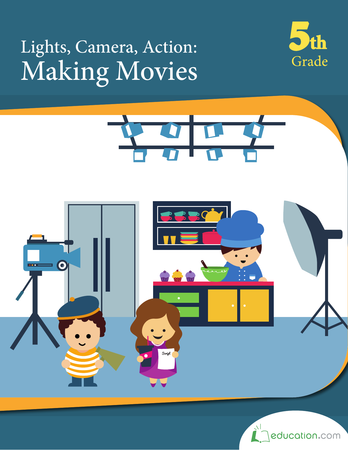 These worksheets bring the movie onto the page for your young film buff.